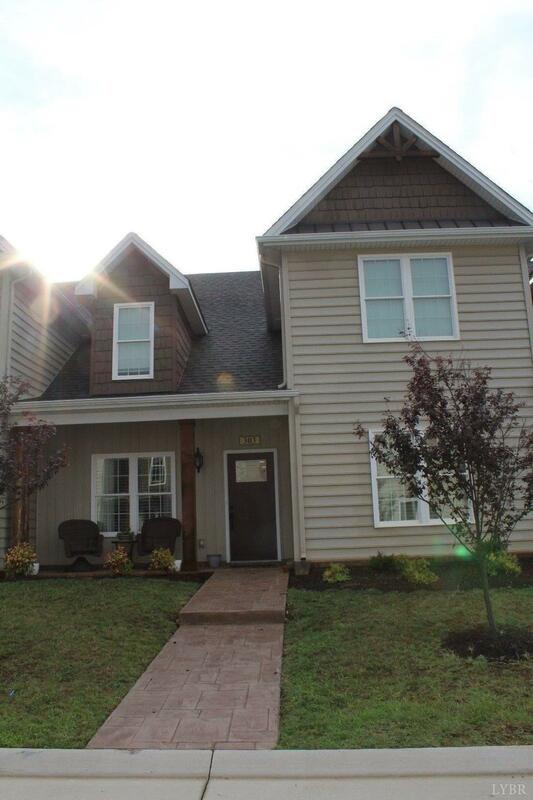 Beautiful Townhome with Main Floor Master Suite and plenty of space upstairs! Maintenance Free! Open Floorplan, Granite Countertops, Ceramic Tile in all bathrooms and laundry room, Stainless Steel Appliances, Crown Molding, 1 Car Garage, Upstairs you will find 2 more bedrooms full bath, open area great for playroom TV area and a office. Come take a look at this great home today!